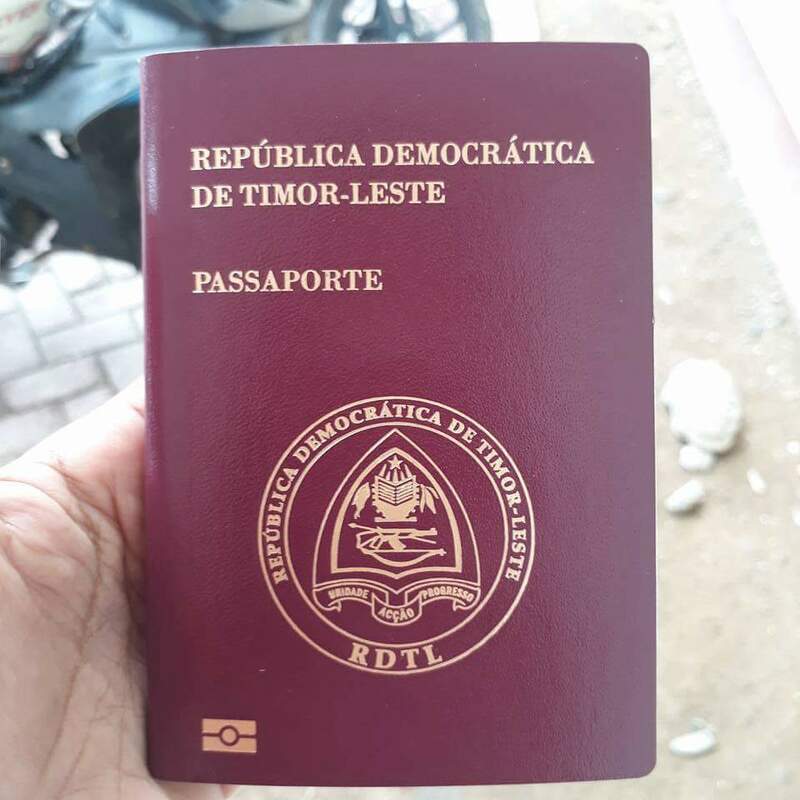 Are you looking for location of Vietnam embassy in East Timor ? Currently, there is no Vietnam Embassy or Vietnam Consulate in East Timor. If we have any information about them, we will post on our website as soon as we can for your reference. Principal Cities: Dili, Baucau, Maliana, Lospalos, Same.